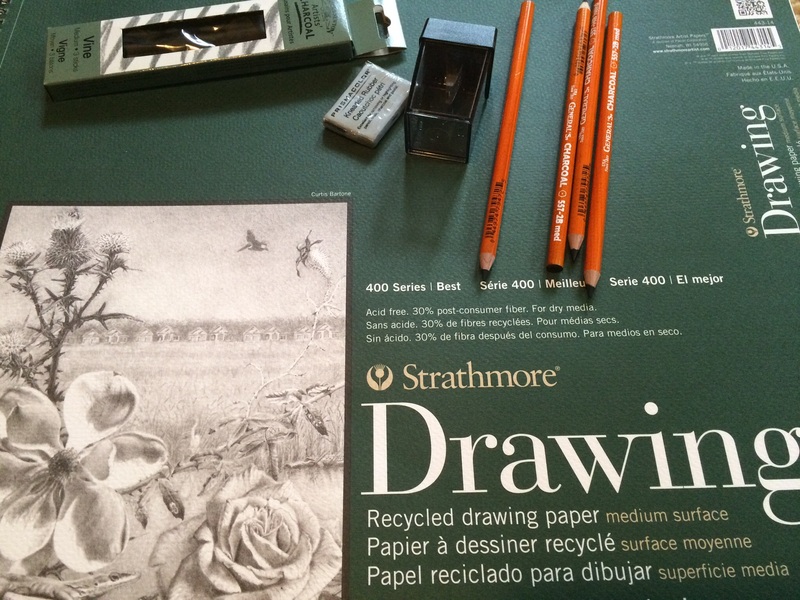 On Monday, I start a Fundamentals of Drawing art class. It’s the first bit of training I’ve had since I was mortally embarrassed by having one of my watercolors exhibited at the school open house when I was 12. My mother kept the damn painting all these years, which tells you something about how little she has to brag about me. Taking an art class was something that was always forbidden – it was a ‘waste of time’ that would better be spent by another math class, and classified with basket weaving as impractical. I knew I would never justify it to my parents, so I didn’t try. I used to look wistfully at other students sitting on the cliff or the lagoon with a sketch pad on their knees as I rushed off to my advanced macroeconomics class. They looked so peaceful, and I was jealous. Even 30+ years out of school, I still feel a bit guilty about this. Part of me feels like a rebel, and that was a word no one ever used when talking about me. So why am I doing this? 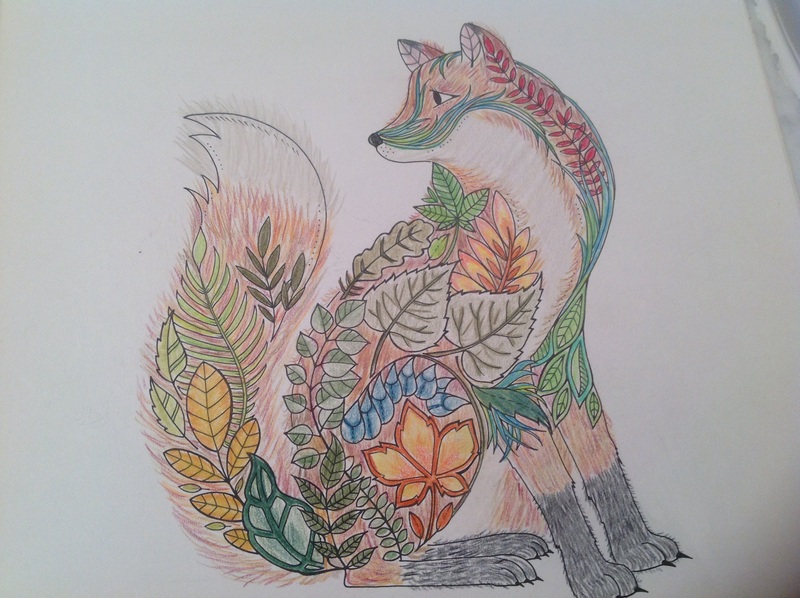 Drawing is the second step in my Stress Recovery Program, now that I’ve mastered the first step of coloring – well, as mastered as I’ll ever get being self-taught. The next step after drawing will be painting, and exploring the various mediums in that discipline. As much as I want to skip directly to the fun stuff, I have to take this interim step first. That’s tough for me to do. I’ve never been good at waiting. Or good at drawing, for as you can see from this cover picture, I have a long way to go. But, I almost have to show some improvement over the years, right? Coloring is easy – just stay between the lines and use different colors to give dimension. Drawing those lines is another matter entirely. The teacher said that in his class I will learn the basics of drawing – shading, texture, three dimensional techniques, and drawing differences between life and imagination. He’s a bit optimistic for never having seen my work, but I like that. For three hours every Monday, the time will be packed with a combination of demonstration, lecture, and me actually drawing. I hope my teacher has a sense of humor, because he’ll need it with me in the class. I went to the art store to get all the supplies on the list: charcoal pencils in HB and 2B that had me speculating on the way home on the variations in pressure the charcoal had to be under; vine charcoal that just makes your fingers dirty; a kneaded eraser that will be used a whole lot; a sharpener where I can’t hurt myself and a 14″x17″ drawing pad that has a sketch on it that’s way better than anything I’ll ever produce. Why do they do that? It seems designed to give the purchaser an inferiority complex. I would have picked the sketch pad with the Dali drawing (I can do that pretty easily even without training), but this was the brand the teacher wants. At least he allows a recycled paper option, so I’ll cut him some slack. The fun part was registering in their system as an art student to get 20% off all my art supplies going forward. An art student… it sounds so strange! And on Monday, it will be a reality. So, the anticipation builds waiting for my first day back at school. In the immortal words of Dr. Frank N Furter…..
Posted in Fun With Retirement and tagged art therapy, decompression, retired retirement boomer babyboomer late boomer. Bookmark the permalink. Have fun! Just remember to channel your inner child, not the adult that has too many “shoulds” and “can’ts” running through your thoughts. I bet you’ll do great. Please share your masterpieces with us! That’s the very same advice I got from both my BFF and my executive coach, and it’s one of the reasons I’ve waited so long to start this class. I wasn’t ready until now to let the competitiveness in my nature go. This class is all about ME for the very first time, and I plan on using this as my model for things I do going forward. As to sharing, it will be a while before I get to that point, I have a feeling, but I will do an update in a few weeks.